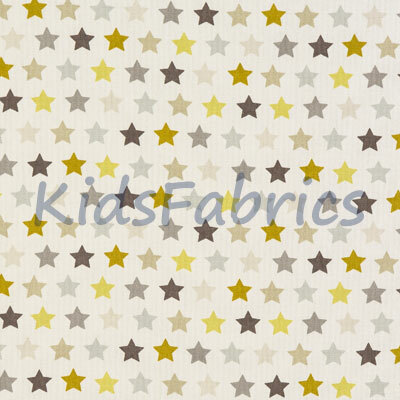 Star design furnishing fabric collection for children's rooms. 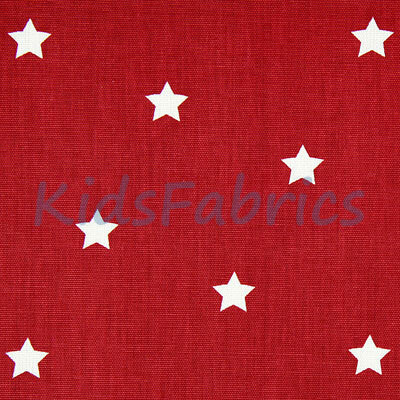 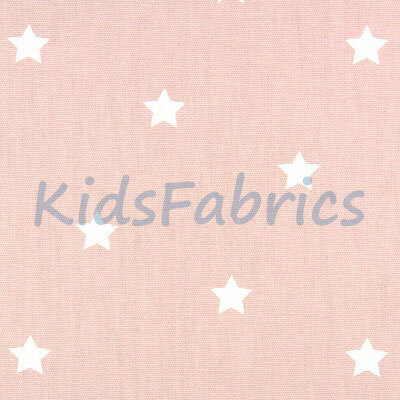 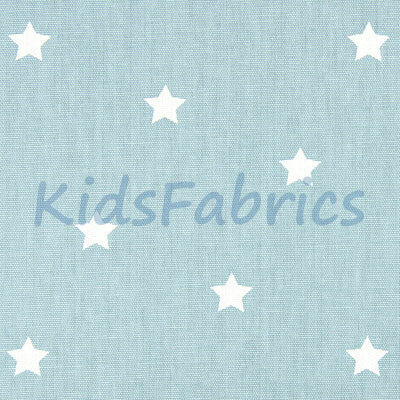 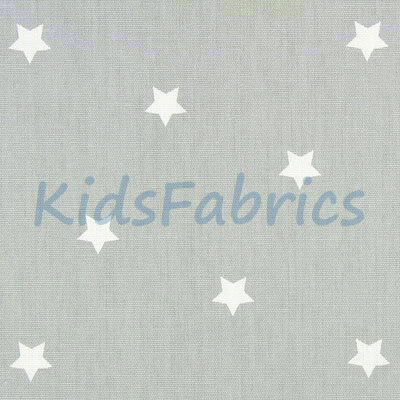 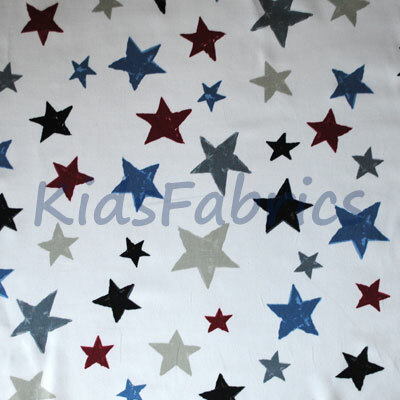 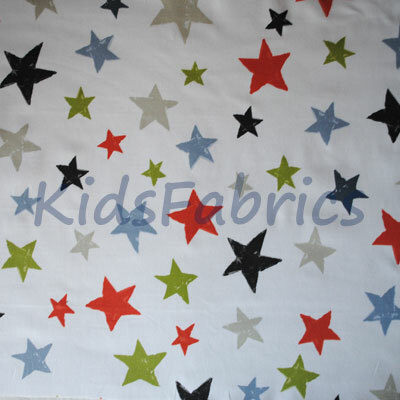 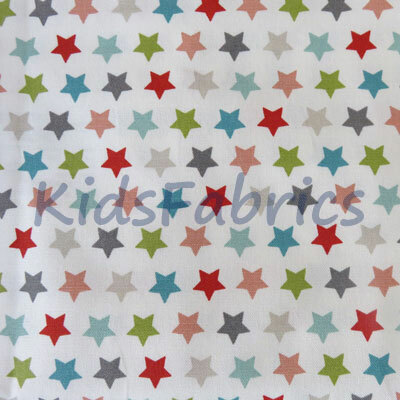 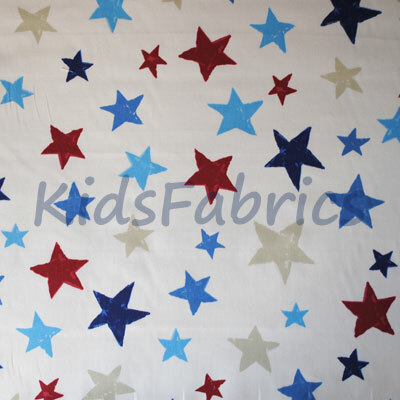 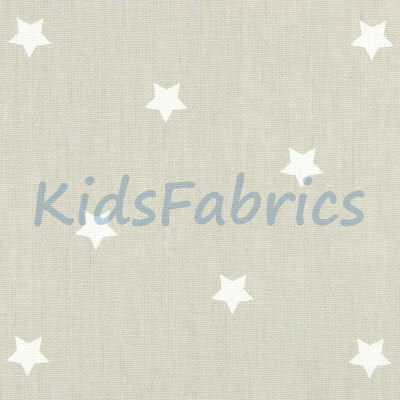 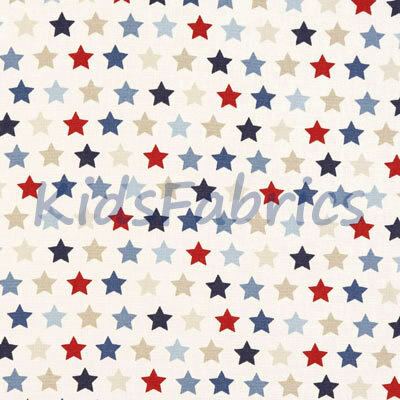 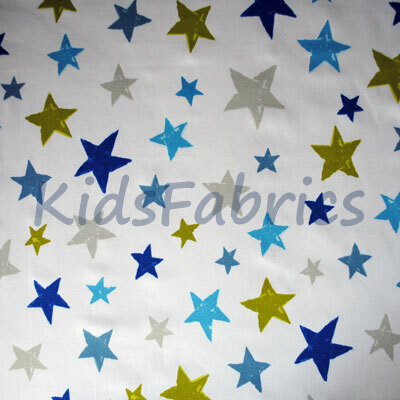 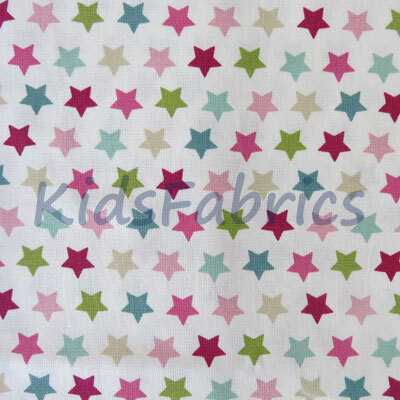 Starry themes for kids curtains, blinds, cushions and general furnishing. 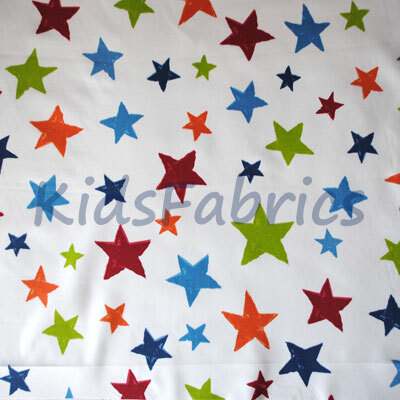 Assorted colours, all in 100% cotton.